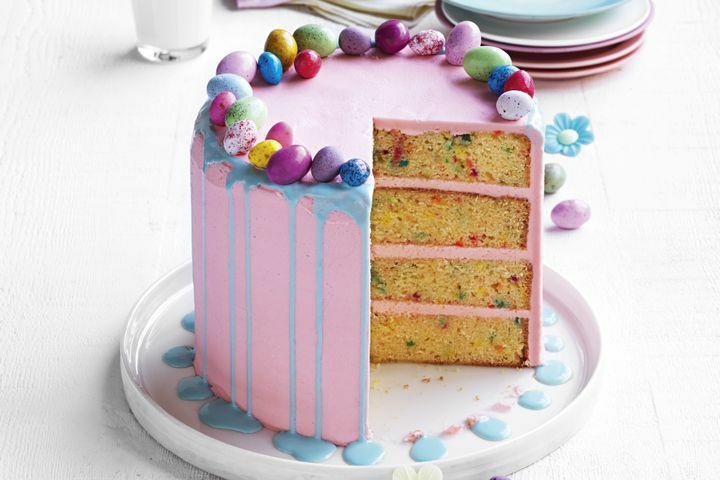 If you’re looking to get creative in the kitchen this Easter, here are some of our favourite recipe finds! 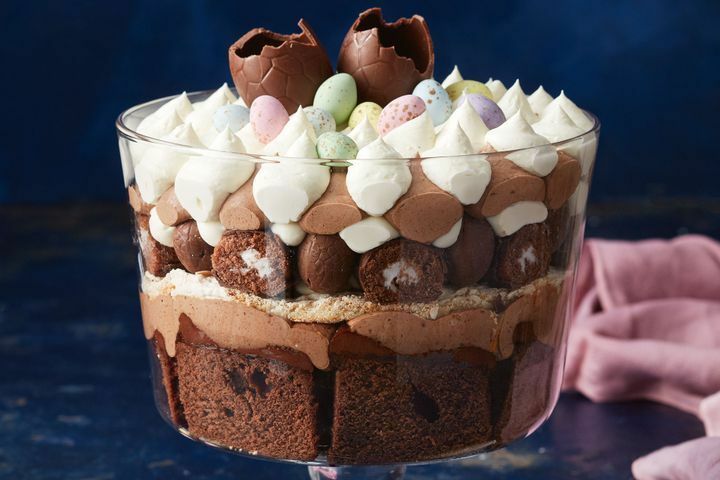 A chocolate lovers dream with rich heavenly layers of cake, caramel, cream, meringue, mousse and of course….chocolate! This tall and decadent cake with delicious buttercream icing will be both fun to make and delightful to eat. 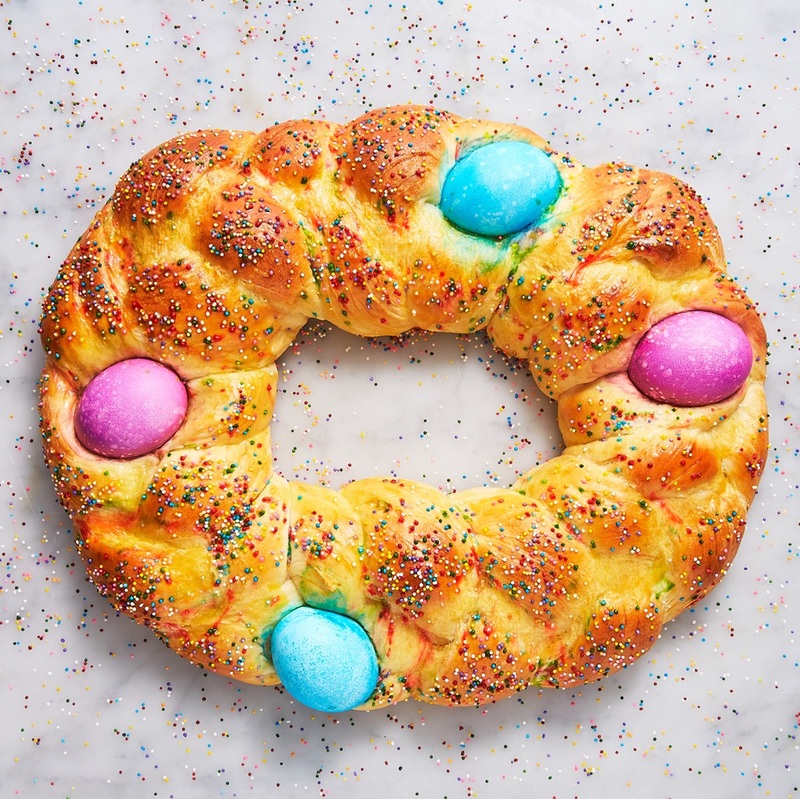 A sweetened traditional Italian and Greek yeasted dough. 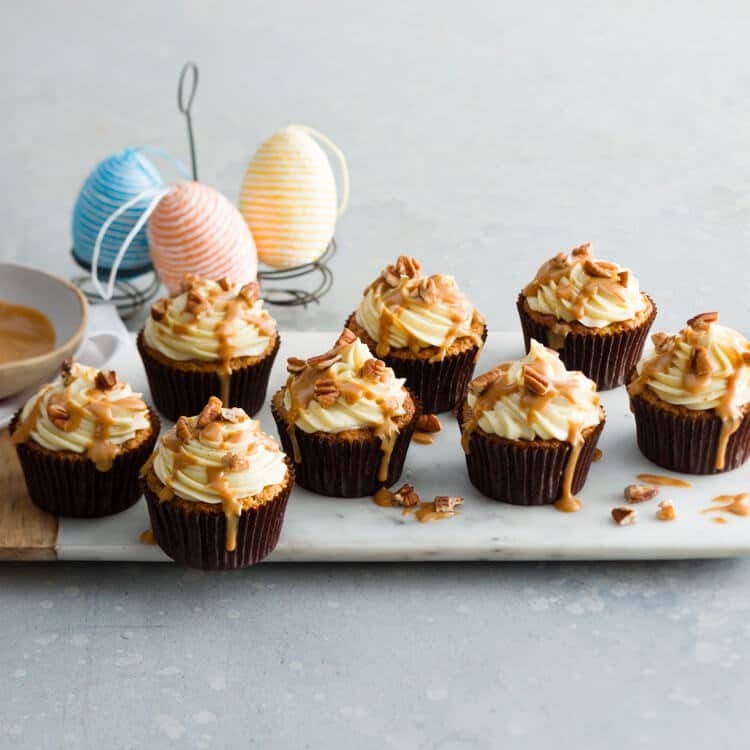 For the perfect afternoon treat, try these moist carrot cupcakes with cream cheese and caramel sauce topped with pecans. 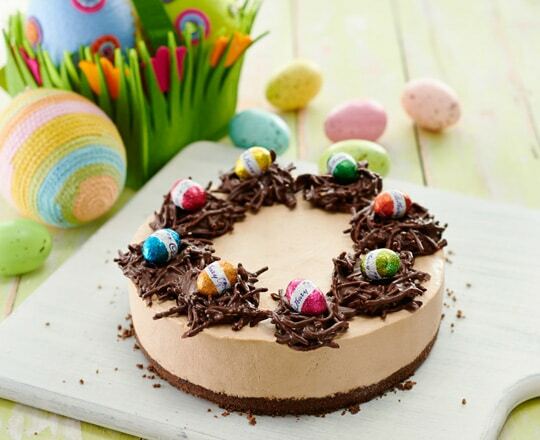 Silky chocolate mousse topped with delicious Easter nests makes this cheesecake a chocolate lover’s delight. 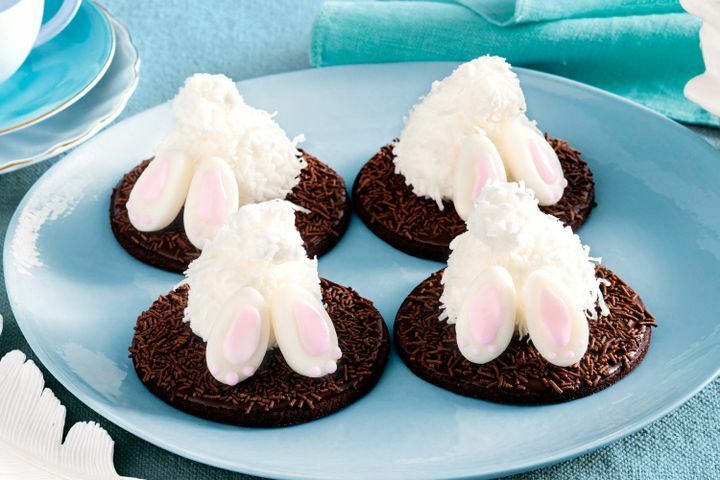 Create adorable Easter Bunny Tail biscuits for a fun a treat.